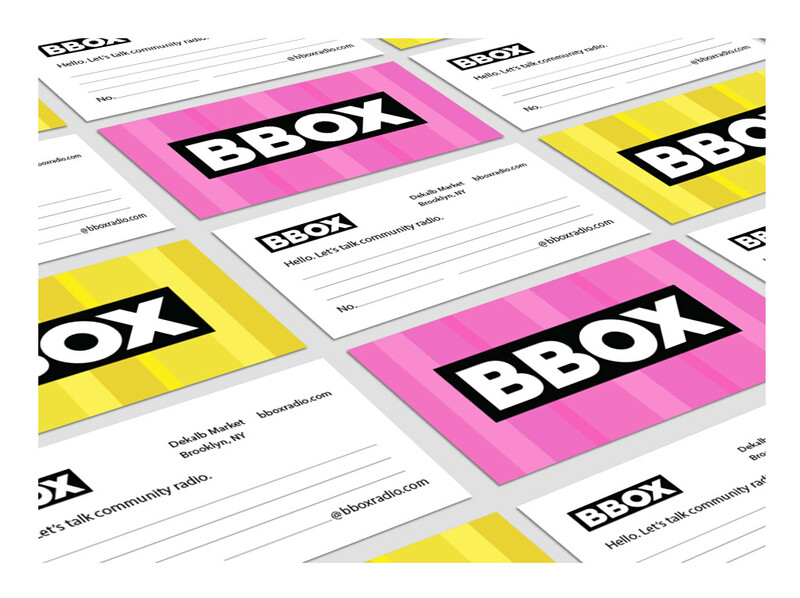 BBOX is a community-focused online radio station in Brooklyn, NY. 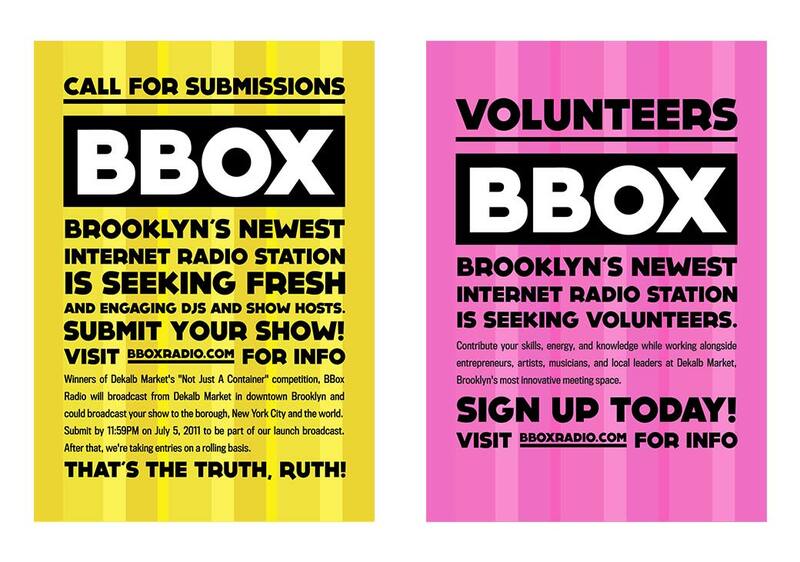 The station began in a shipping container at Dekalb Market, after a few friends and I won Urban Space’s “Not Just A Container” contest. 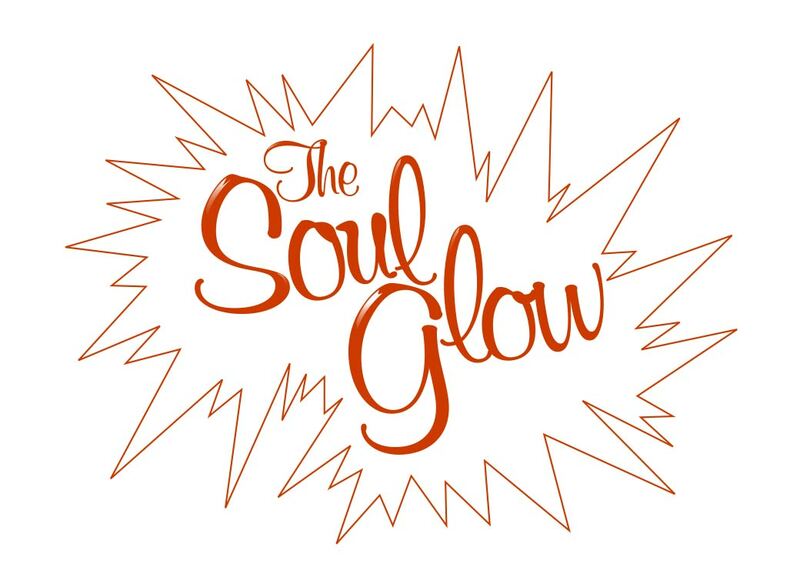 I designed the logo, business cards, flyers, The Soul Glow show logo, and was part of getting the station up and running.